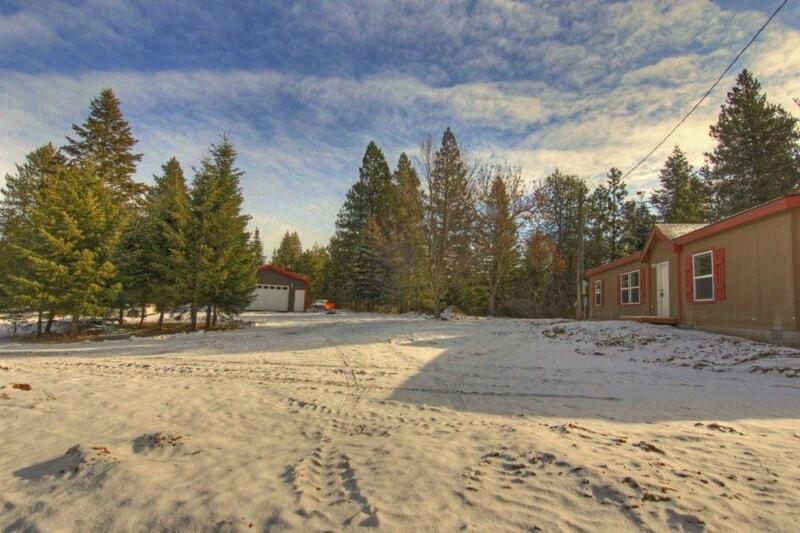 Gorgeous 8.42 acre timbered wildlife sanctuary w/year round creek & pond. 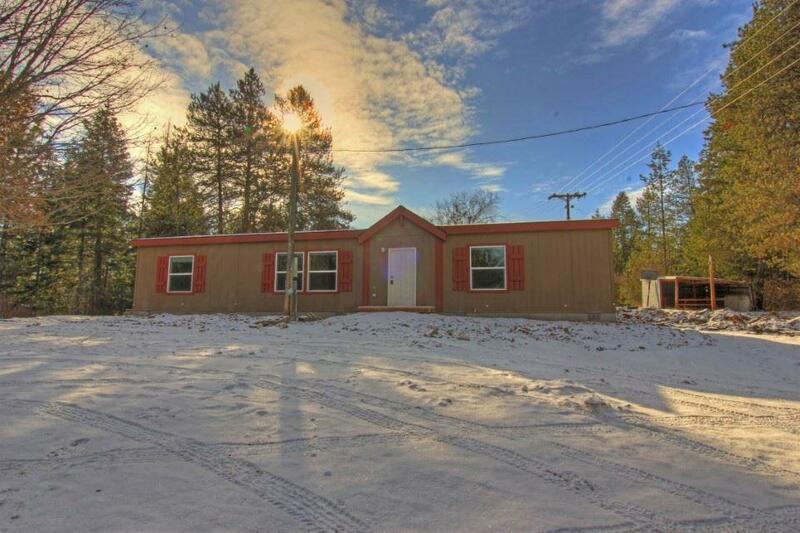 This 3 bed 2 bath quality built new 2018 MH features walk in closets, walk in pantry, new appliances, soothing garden tub & an open concept floor plan that is great for entertaining. 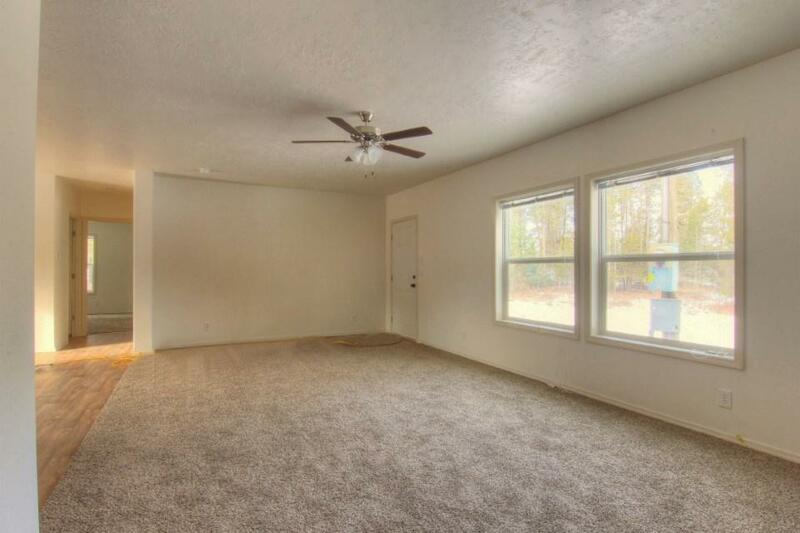 The new 24x30 shop awaits your projects & toys. Also, there are animal pens & a rustic log out building to restore or keep as is. 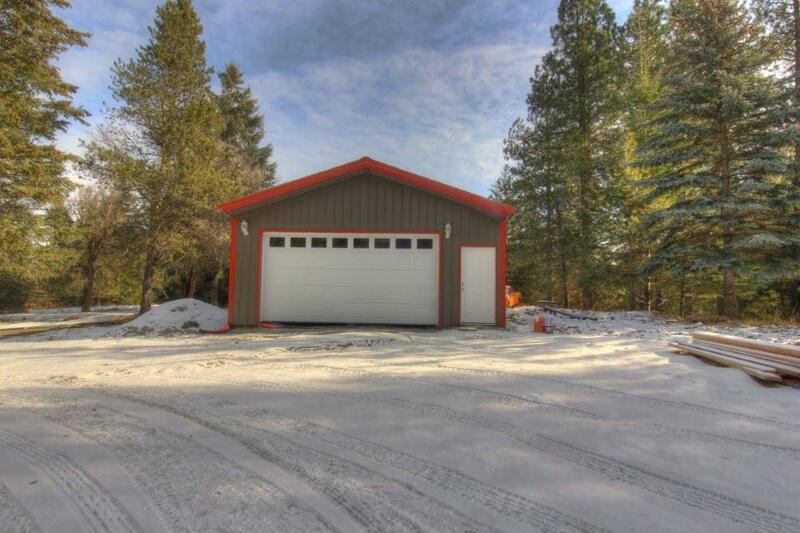 Easy access to schools, shopping, medical & a short commute to Spokane & to several lakes & mountains for your outdoor fun.